R-Spec is the latest V-spoke design suitable for all front-wheel-drive hatches and sedans and smaller displacement rear-wheel-drive sports coupes. 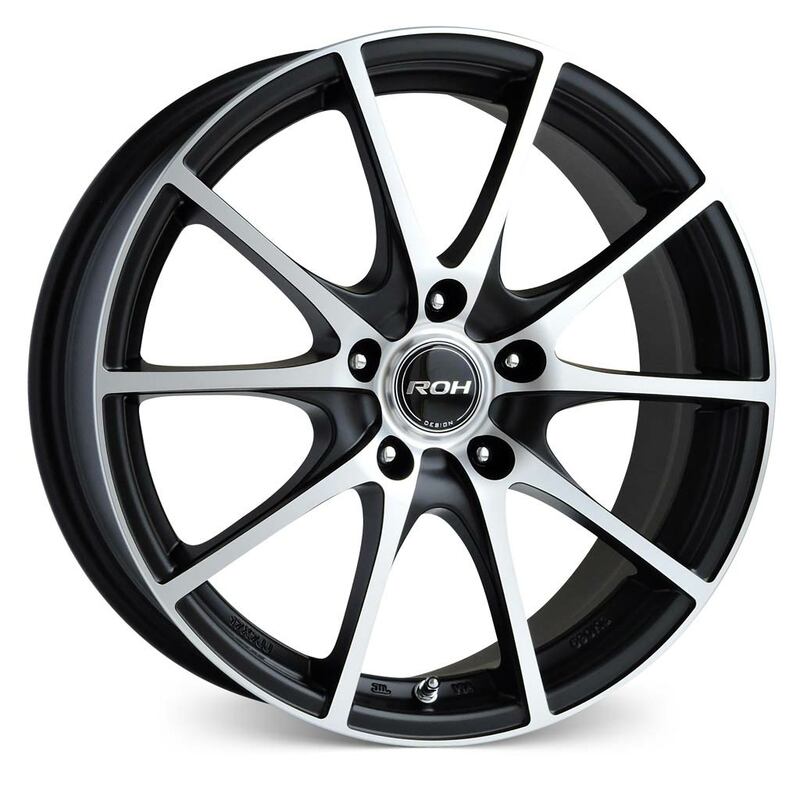 Designed specifically to work with Toyota 86 and Subaru BRZ, the all new ROH R-Spec road wheel is also incredibly well matched for class leading Corolla, Mazda 3, Mazda 6, Hyundai i30 and Nissan Pulsar. R-Spec features Matt Black Machined finish for superior all-year-round performance. R-Spec will fit all popular FWD and small-displacement RWD vehicles.